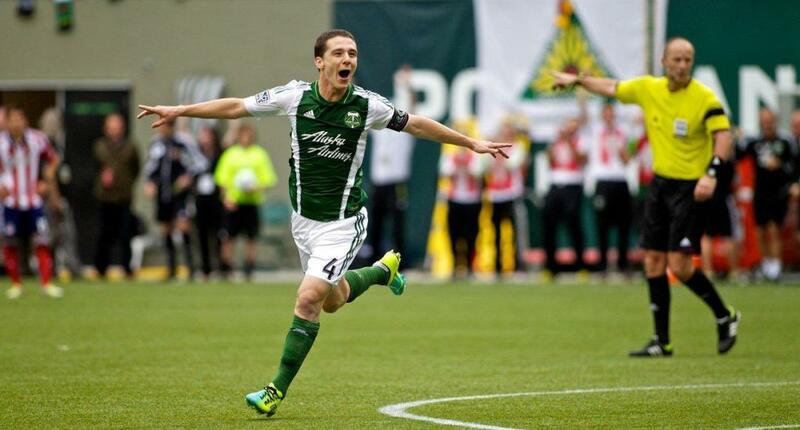 Timbers captain Will Johnson celebrates a goal on May 12, 2013. The 2014 Timbers season arrived with great expectations, not just in Portland, but throughout the MLS universe. Pundits and players alike had Caleb Porter’s men tipped as an easy pick for league, US Open Cup, and even CONCACAF Champions League success. Four games into the season, the hype has fizzled. 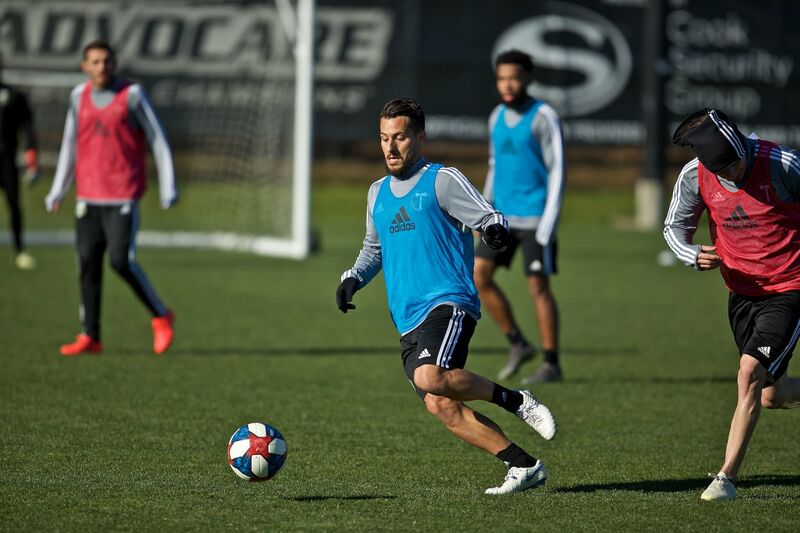 Two desperate draws at home against supposedly weaker Eastern Conference opponents, followed by two punchless road losses in Denver and Dallas are now beginning to invite serious questions about fitness, tactics, and player selection. At the moment, the Timbers are reeling: Last year’s MLS Goalkeeper of the Year Donovan Ricketts is injured and suspended. The new Argentine signings, Norberto Paparatto and Gastón Fernández, have so far looked ineffective at best, terrible at worst—despite two goals from “La Gata” which earned Portland’s only two points thus far. 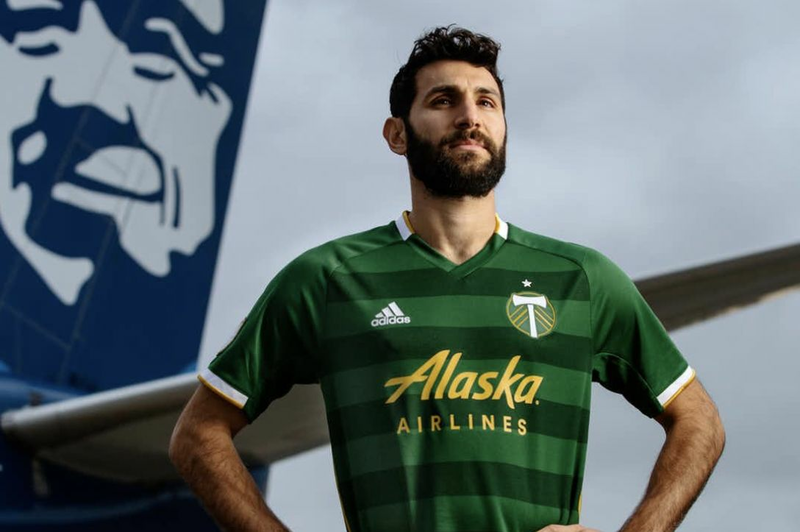 To compound the problem, star midfielder Diego Valeri has yet to play up to the high standards he set in 2013. The cherry on top was ace Darlington Nagbe limping off at halftime last week with no word of yet on his condition. Which brings us to Saturday’s high noon showdown with Seattle—or, as fans call it, the “fishing village to the north.” Seattle, coming off a disappointing home loss to Columbus Crew, might very well be salivating at this opportunity: no Ricketts, an underperforming Valeri and Will Johnson, and a potentially injured Nagbe, all for a team that has scored all of three goals in four games, while conceding six. 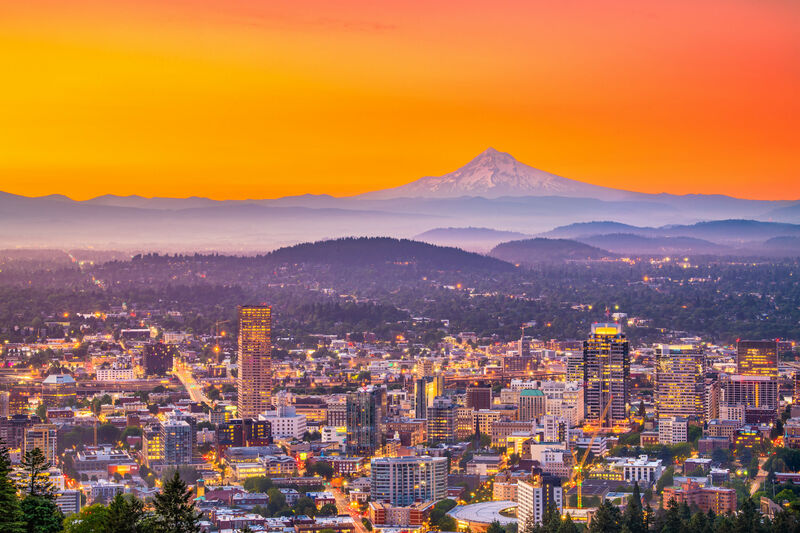 In reality, this test could be exactly what the Timbers need. Three points in an early-season game against their biggest rivals could be a springboard going forward. Lest we forget, the Timbers are one small point behind last year’s pace, and the first win of 2013 didn’t come until April. Last year, there was shambolic defending against New York, and a toothless home loss to Montreal before rolling through the league on a 15-match unbeaten streak. The catalyst? A strong 90 minutes and a well-deserved draw in Seattle. 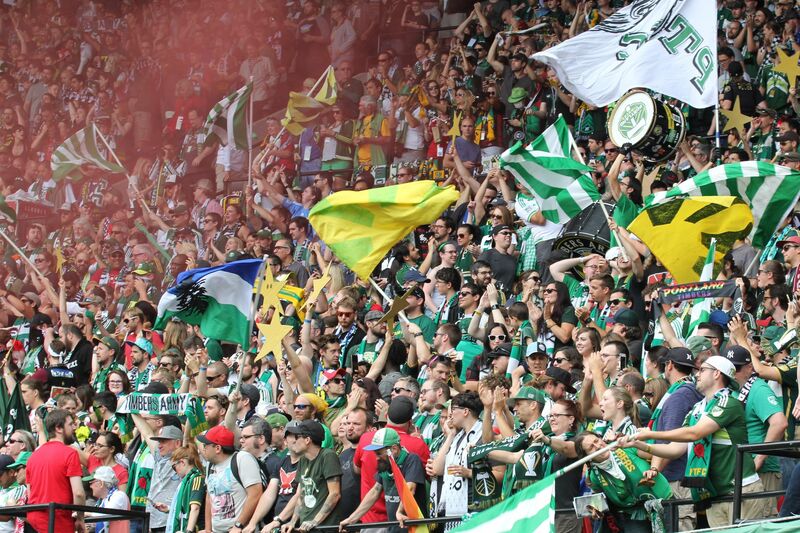 What is certain is that the supporters at Providence Park will be ready. Tents and camping chairs are being pitched right now on SW 18th and Morrison, in anticipation of the Saturday afternoon game. If the players can match the urgency of those fans, then this might be the turning point we needed.